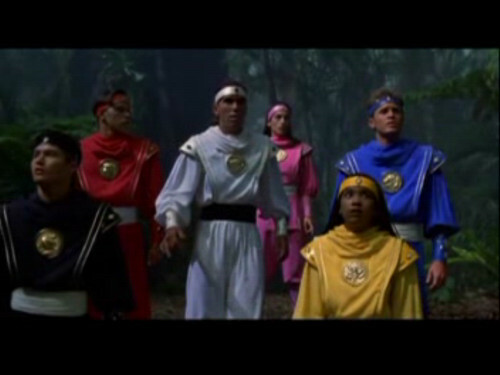 Mighty Morphin Power Rangers: The Movie. Amy Jo as Kimberly Hart/ roze Ranger. HD Wallpaper and background images in the Amy Jo Johnson club tagged: mighty morphin power rangers the movie kimberly hart & pink ranger amyjojohnson screencaps.